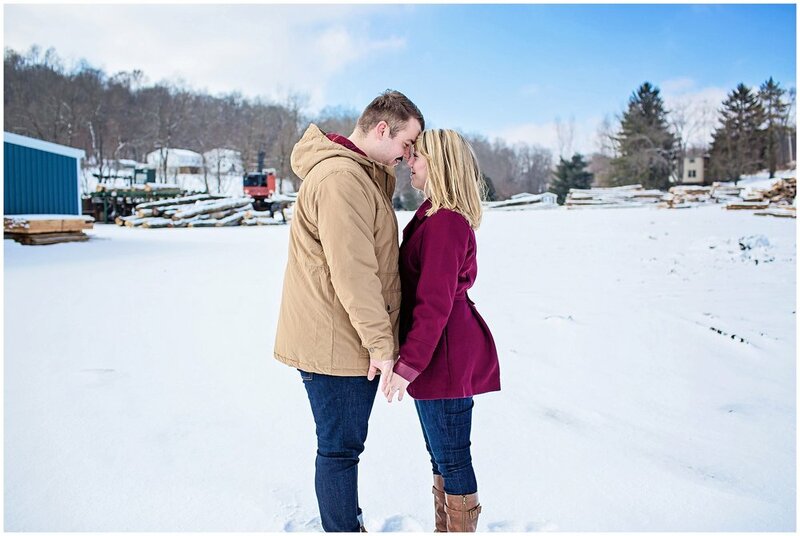 Another couple who’s not afraid of snow! This winter has been a trip, I tell ya. Kendra loves the snow so we were excited to have fresh snow to work with. One on the right is one of my favorites! I couldn’t believe we got such blue skies for the shoot! I loved how much they laughed together! 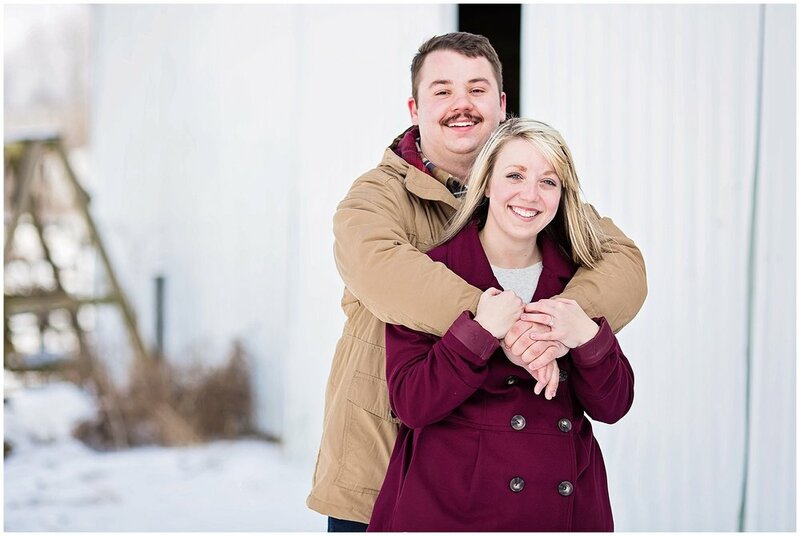 You guys are so much fun together and I can’t wait to shoot your wedding day!